© Kristen Frangie. All rights reserved. 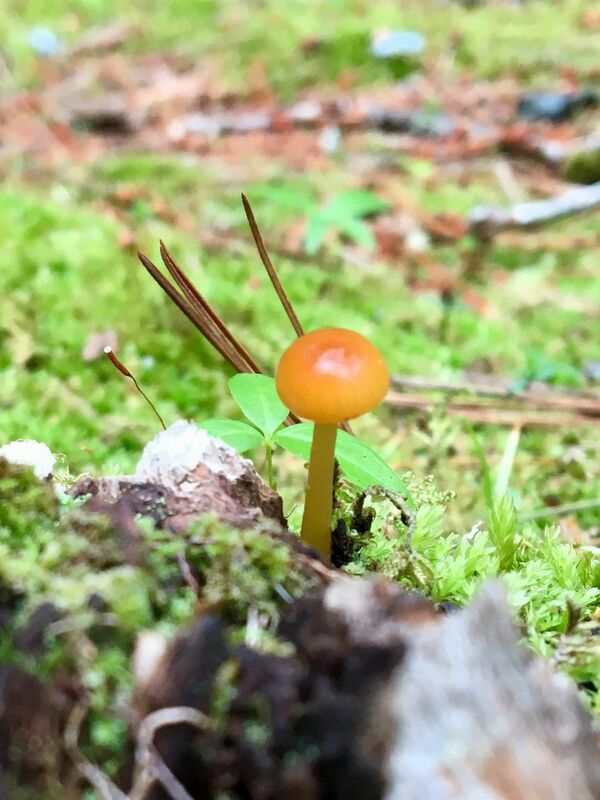 This mushroom was on a hiking trail in Acadia National Park. Date Uploaded: July 28, 2018, 9:58 a.m.